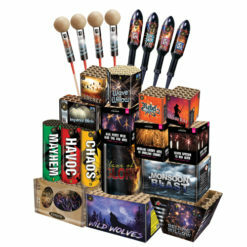 This exciting pack offers a variety of colour and effect display fireworks with no very loud bangs. It is ideal for play schools, retirement homes and nursery schools, giving an entertaining colourful display. This supernatural fountain spews out a grand display. The impressive Mystic Fountain may be small but hides a trove of otherworldly effects. With four phases that shower out vibrant red and blue dancing fish. Before silver titanium flower crackle takes hold. Followed but shiny blue rain showers with a titanium flower crackling finale. No need to get green with envy. Our vibrant Green Parade Candle will erupt into a bright green column of 175 trailing stars that reach over 70 feet into the air. Lasting for a great duration of 35 seconds. You’ll hit your purple patch with the Purple Parade Candle. 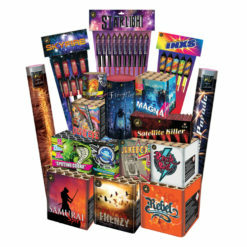 Offering a rapidly fired succession of vibrant purple stars launching skyward to over 70 feet. With an excellent deep purple colour and lengthy duration of around 35 seconds. Make a splash with Silver Blinking Fish with Silver Tail pro range cake. Part of our striking professional range of cakes. Sending shimmering silver tails over 70 feet in the air. Which scattering hundreds of sparkling silver blinking fish effects from the sky. We got five on it with Whistling Waves. Five wide angle volleys of five shots over 15 seconds. 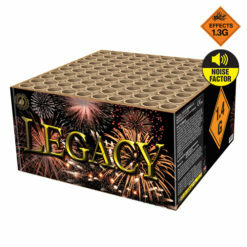 This stunning lower noise firework may be quick but glorious. Volley after volley of gleaming gold glitter mines followed by bright coloured pearls with high pitched whistles. 5 out of 5 Thank you very much! 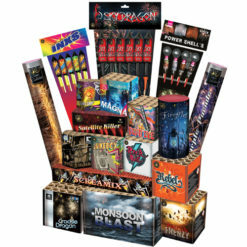 We ordered these fireworks for the anniversary of our care home and really needed a specialist pack that would be suited towards our elderly patients. The staff were very professional and suggested this low noise package. The display itself was staggering and suggested firing order was extremely helpful. Absolutely fantastic – thank you very much! Buy this exciting Demon Low Noise display pack. 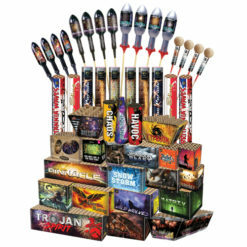 Which offers a variety of colours, types and effects. 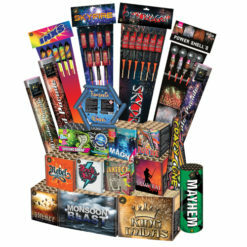 The display fireworks include cakes and barrages, fountains, roman candles and small effect rockets with no very loud bangs. 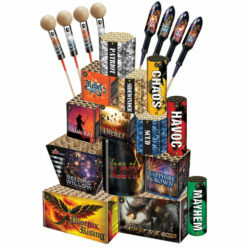 Also ideal for young children at play schools, nursery schools and retirement homes, giving an entertaining colourful display but keeping the noise level low. 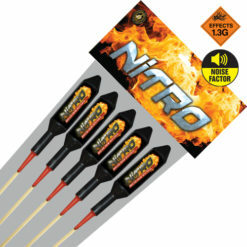 For the best and safest way to set off your quiet firework display. 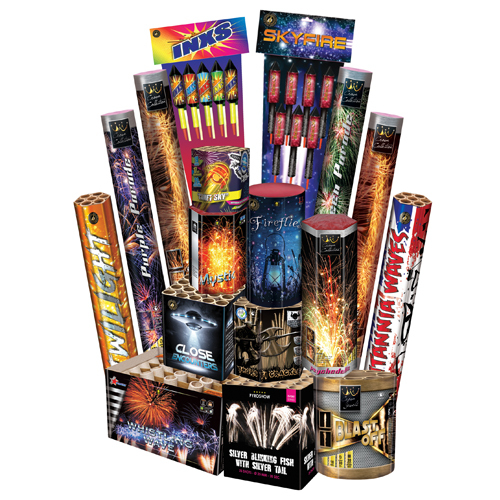 Follow the instructions on each firework and additional advice can be found on our firework safety guide.